Subscribe – Get the latest news! 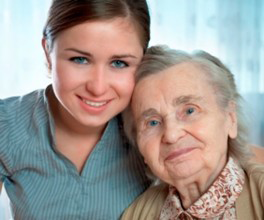 Your sharing may be what helps an elderly loved one avoid entering a nursing home. Subscribe to our newsletter and you’ll get the latest news about what we’re doing to help the elderly community in New Hampshire. We’ve got some innovative new programs and there’s more to come! Subscribe to our Newsletter for a chance to win a Visa Gift Card! 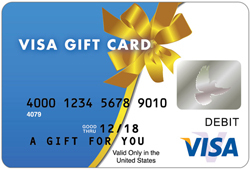 To spread the word about these great new programs we’re offering a promotion of up to 3 free Visa Gift Cards. Just help us build our subscriber list by sharing our newsletter and website with your family and friends and you could win. 2. Encourage your family & friends to join us too. The sooner we reach each threshold the sooner we’ll have a drawing! 3. Confirm your subscription and you become eligible for the drawing. That’s it! Sharing is Caring, so check out the new programs and help us reach more elderly in need! * Drawing for each gift card will take place within 14 days of reaching the subscription level. * Promotion runs through February 28th or when we reach 500 new subscribers. * Updates will be provided here on the Moore Options for Seniors subscribe page. * The Moore Center reserves the right to modify this promotion at any time.